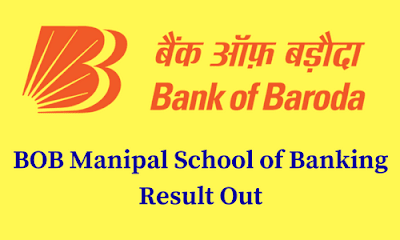 Bank of Baroda Manipal School of Banking has released the final result of Batch 21 & 22. Heartiest congratulations to the selected candidates. You can check the result from the link given below.